Wikipedia defines "SDOH" as "the social determinants of health (SDOH) ... the economic and social conditions and their distribution among the population that influence individual and group differences in health status." This network graph represents a network of 2,737 Twitter users whose tweets in the requested range contained "sdoh", or who were replied to or mentioned in those tweets, tweeted over the 13-day, 12-hour, 55-minute period from Saturday, 03 December 2016 at 01:07 UTC to Friday, 16 December 2016 at 14:03 UTC. The most influential voices in this discussion are: @picardonhealth, @wtbunting, @brianrahmer, @carolynshimmin, @upstreamaction, @rasushrestha, and @gmacscotland. Top Hashtags related to SDOH: #sdoh, #hiap, #health, #poverty, #peoh, #healthcare, #publichealth, #healthequity, #cdnhealth, and #inequality. The SDOH social media network is characterized as a broadcast graph, with several hub and spoke clusters before reaching the "Brand" cluster of isolated users in G8. 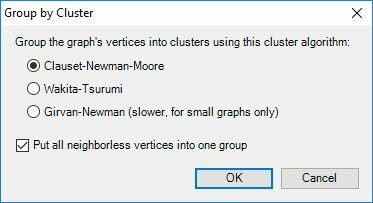 NodeXL can assign each vertex in a network to a group by running clustering analysis of various types. 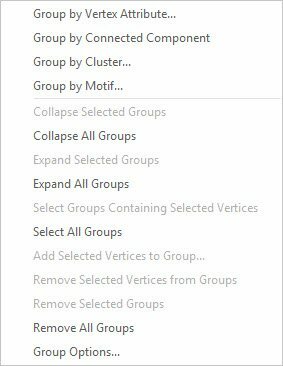 Now (since version 363) this Group ID data is also copied to each row of the Edges and Vertices worksheets in NodeXL. This simplifies the process of using group membership as a way to filter or sort connections and entities in your networks. 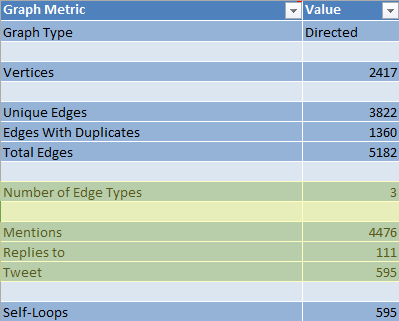 Now NodeXL reports the number of different types of edges as well as the count of the top ten different types of edges. In: The Qualitative Report, 21(10), 1868-1880. Abstract: Development of metacognitive theory for changing pedagogy remains an essential research activity. A lack of sufficient clear-cut qualitative analysis procedures extracting embedded metacognitive constructs from qualitative data (e.g., narrative focus group interviews) can hinder development of theory. An approach is therefore needed to analyse qualitative metacognitive data exploiting embedded metacognitive constructs for theory development. In an undergraduate fourth-year mathematics education module, two groups of students (Group A: n = 6; Group B: n = 5) participated in a series of focus group interviews. Participants designed and refined mathematics lessons about the concept of place value. We identified metacognitive networks as an embedded construct in students’ metacognitive processes. Findings indicate that metacognitive networks of an individual, social and socially shared metacognitive nature are embedded in qualitative data, and can be exploited to develop new metacognitive theory. We offer a novel three-step process in this methodology paper to extract metacognitive networks using Microsoft Office, ATLAS.ti and NodeXL. 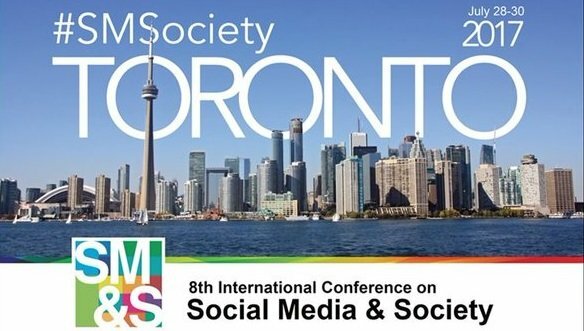 Your NodeXL publications can be presented in our future Social Media Research Foundation newsletters, please contact us with details about your paper! 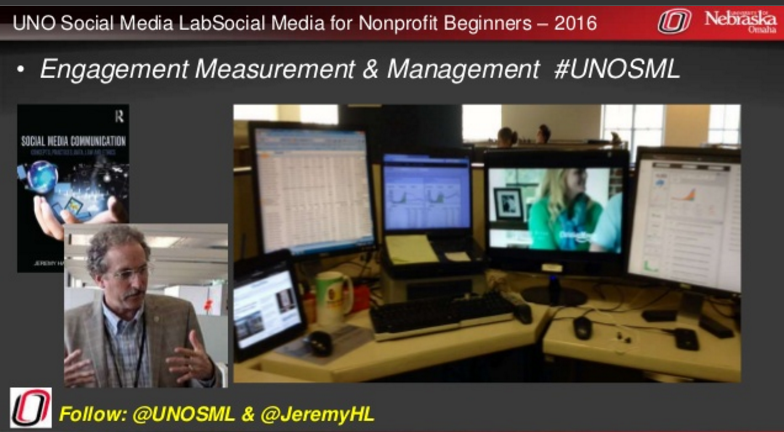 Video: Social Media for Beginners Webinar: This webinar took place on December 13, 2016, at 10 am (CT) and was hosted by Prof. Jeremy Harris Lipschultz, University of Nebraska at Omaha, and Marc A. Smith from the Social Media Research Foundation. Watch AdobeConnect recording. We are planning a series of NodeXL Hands-on training in Europe in April 2017. Join us in London, Amsterdam, Berlin, and Paris for a one-day introduction to networks, social networks, social media networks, and more. Interested in attending a European training session? An Introduction to NodeXL for Social Scientists with Wasim Ahmed at Leeds Beckett University on Jan 9, 2017. Predictive Analytics World 2017: May 14, 2017: San Francisco, California. 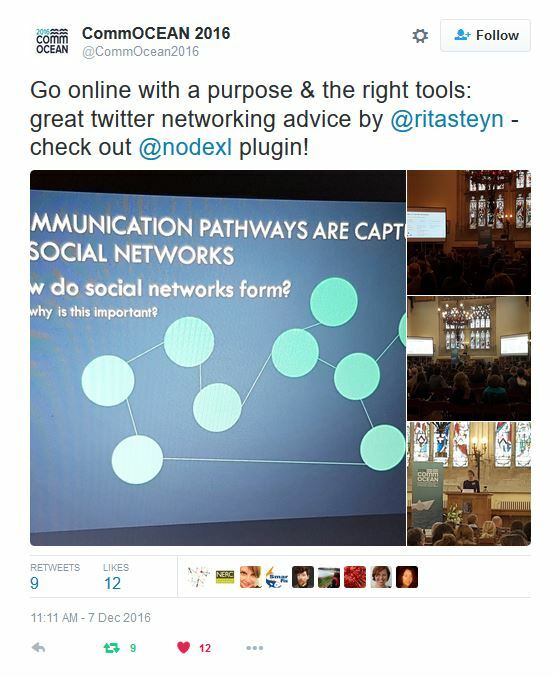 NodeXL talk at your next event! Networks are a topic of interest in many universities, organizations, agencies and businesses. Learn how to “Think Link” and gain insights into connected structures. 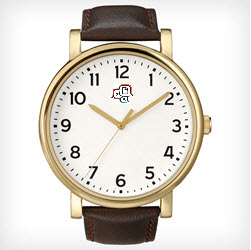 Request a talk, lecture, workshop, or training series to help your organization “Think Link”. You received this message because you signed up for the Social Media Research Foundation newsletter. We are committed to protecting your privacy.